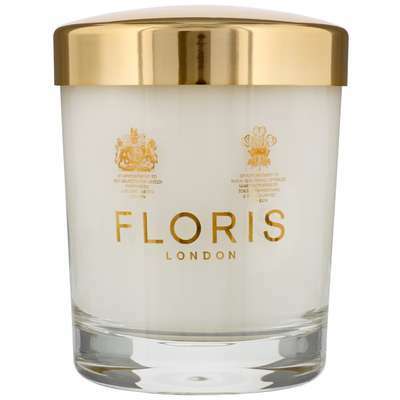 A deep, comforting fragrance of fresh flowers layered over rich woods. Rose & Oud opens with a tart raspberry accord with spices of cinnamon and clove, a final touch of zesty lemon. The heart features a beautiful rose note, orange blossom and jasmine. The base finishes with luxurious oud wood, sandalwood, musk, cedar, vanilla, amber and patchouli.